With this subscription, we guarantee that you will gain a deeper and more profound understanding of your faith. 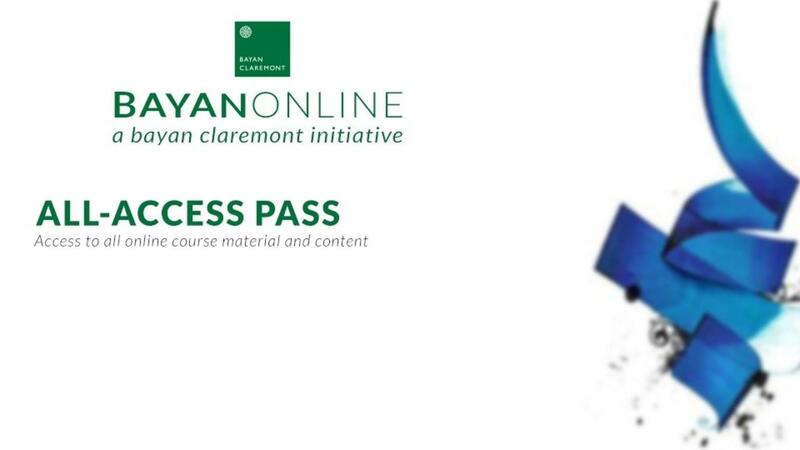 Every aspect of these courses, from the world-class scholars to the curriculum, is optimized to help you reconcile the constantly evolving issues we face in the modern world with the timeless Islamic tradition. We urge you to take full advantage of this opportunity and engage with the material regularly. Thank you for allowing us to be a part of your journey to God. We look forward to serving you! Ramadan Mubarak!